Take to the Sea Point Promenade with your furry friend on Sunday, 18 February 2018 at 9am, as dogs and their owners are invited to join the 5km fundraising walk for Mdzananda Animal Clinic along this scenic beachfront boulevard. Everyone, including the poochless, is invited to join in on the fun. Entry costs R40/p and R40 per dog. 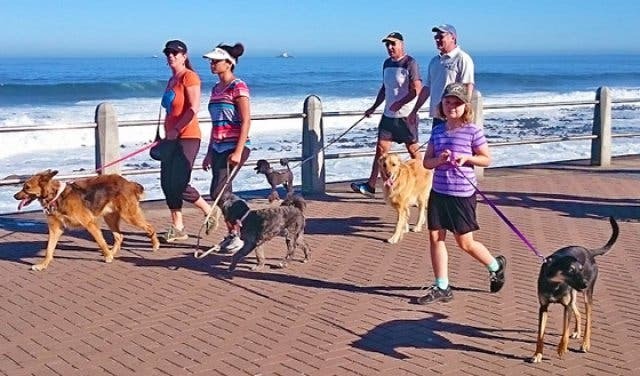 This fun walk starts at the Mouille Point Lighthouse and heads to the Sea Point Swimming Pool, where you’ll turn around, and walk back to the start again. 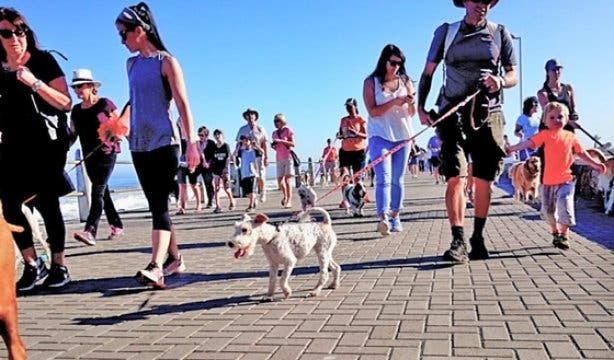 That makes for a total distance of 5km but there are various turnaround points along the route for canines (and humans) who are are old, tired or injured. 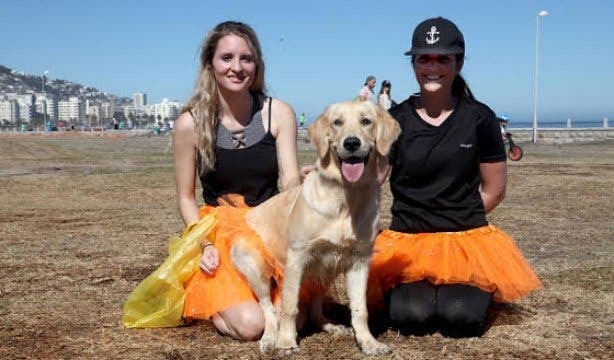 This is great cause to support, and something you can do even if you don’t own a dog. Mdzananda will be bringing some of the dogs in their care to the event so you “book” a dog to walk by emailing info@mdzananda.co.za. Be sure to get there bright and early to get your fill of Bootlegger coffee before the event starts. What’s more, various pet products will be on sale and there is a raffle to win some awesome pet- and people-friendly prizes. Tickets are available on Quicket, or on the day where registration will take place at 8am. Explore Cape Town’s four beaches of trendy Clifton. Keep the kids entertained for under R60. Sip as the sun sets at these sizzling Cape Town sundowner spots.